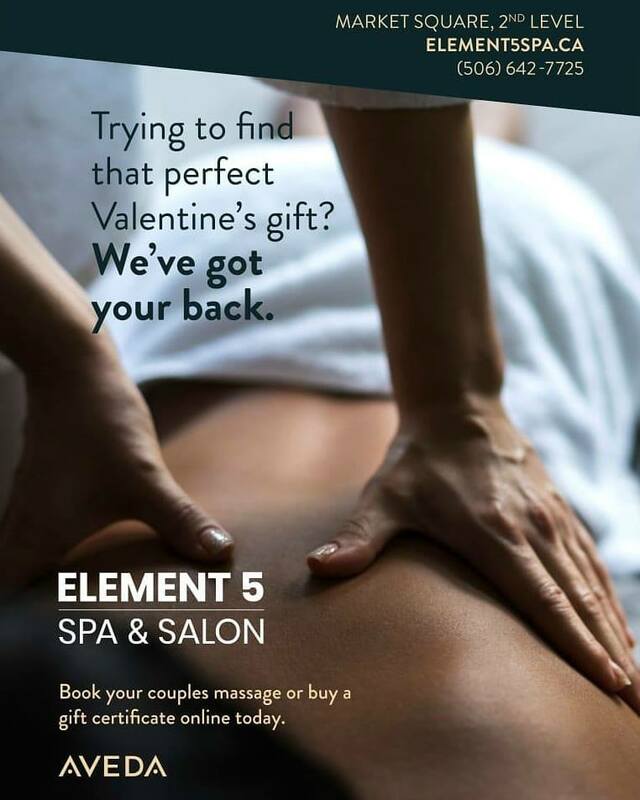 Element5 Spa now as Appointments with Registered Massage Therapists! Element5 Spa has exciting news!!! They now have massage appointments with RMT’s, available EVERY DAY including Sundays!! They also have availability for Couples Massages with RMT’s on Saturdays!